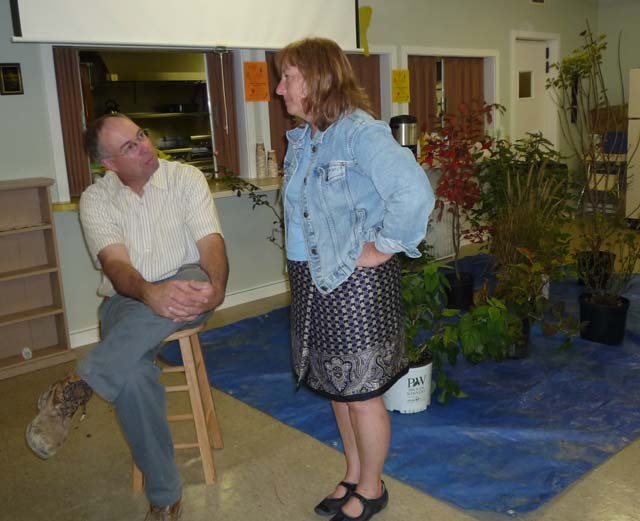 Our speaker for this program is friend of the Garden Club, Bruce Crawford. Bruce as director of Rutgers Gardens oversees the 180 acres of that facility. He is also a professor in the landscape architecture department at Rutgers. 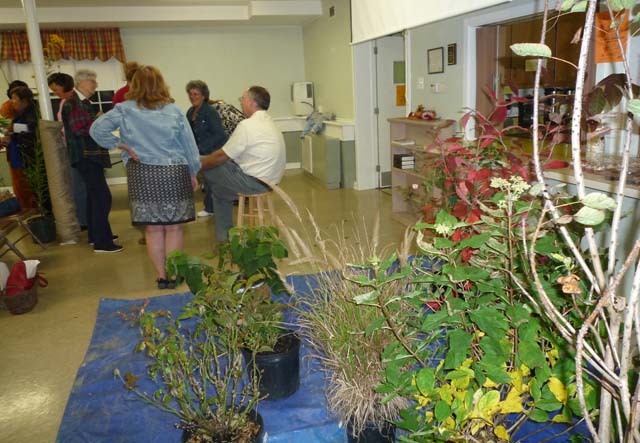 Bruce gave us pointers and shared his knowledge on that age old garden chore, pruning, When, Where and How. Bruce Crawford of Rutgers Gardens answering questions. Some of Mr. Crawford's examples in the forground. 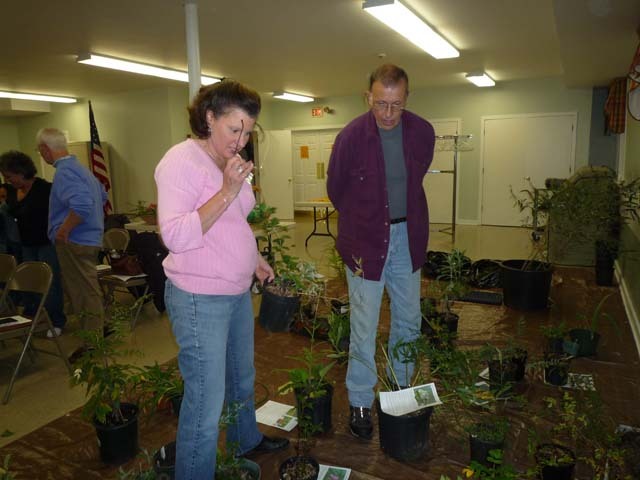 Garden club members at our club's plant swap.